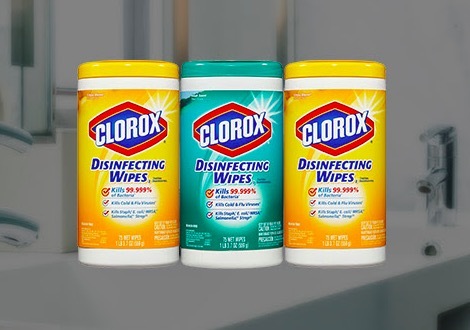 Top Cash Back is offering a $10.64 rebate on a 3-pack of Clorox Disinfecting Wipes purchased from Walmart, making it free! 2. Head here for the special Clorox Wipes offer. 3. Order the Clorox Wipes for $10.64. Select free in-store pickup at your local Walmart to avoid shipping costs. 4. Within 14 days, your Top Cash Back account will be credited with $10.64 — and all you’ll pay is tax! 5. After you receive the $10.64 payment in your Top Cash Back account, you can choose to transfer it to your bank account or request a Paypal payment. This deal is valid through May 31, 2018 — or while supplies last. This information about a Coleman Cooler doesn’t match the title?